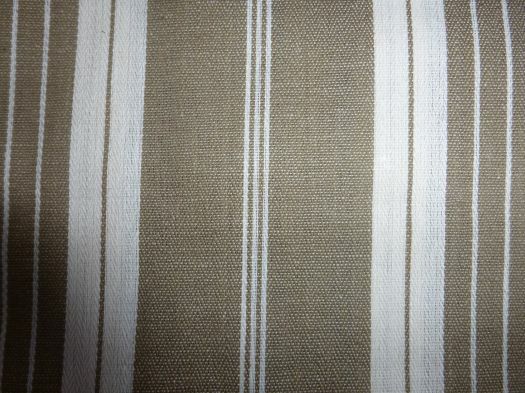 Nice ticking fabric, perfect condition, I cannot identify the fabric, no cotton, it is very strong, perfect for cushions or curtains. 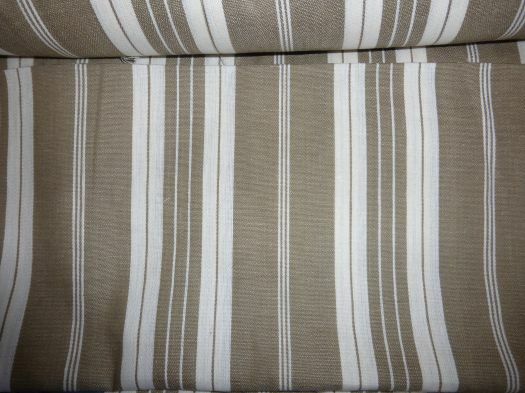 Price is 8 € for 1 meter, width is 140 cm. 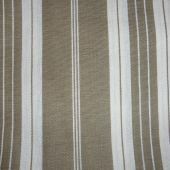 You wish to get a sample, that is possible, please contact me.